Save Our Forests New Forest information and ways to petition. New Forest petition info to stop future sell offs. 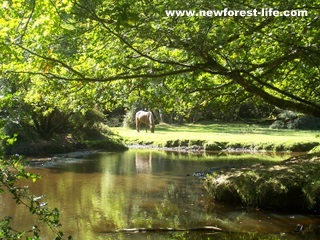 Fantastic planning news for the New Forest! At last sense has prevailed! Despite this daft governments attempt to slowly erode our countryside and allow developers to get rich on the backs of environmental and wildlife destruction the New Forest has achieved exemption. Find out more from this Daily Echo article of this fantastic U turn. Find out the latest from The Woodland Trust Discover the latest campaign and how our future woodlands may still be in danger from development. Express your concerns to the Prime Minister. What was the Government's decision? You can read the Government's official response and more importantly what the Woodland trust thinks about this response and how will it affect us all and more importantly our woodland. My reading of the outcome is that we still need to keep our eye on this one. You can use the "I'm in" button to ensure you always get the most up to date info. Here are just some of my reasons for concern over this latest government proposal. It only relates to my experience of living within the New Forest UK National Park. as well as Forestry Commission and private land owners. The Forestry Commission costs the taxpayer £10million per year, roughly 30p a year per taxpayer - (yet over £1billion has been paid out in Housing Benefit overpayments last year). The Forestry Commission is close to being self financing through timber sales - then why change it???? This is to allow a "Big Society" approach to managing our futures - how can this have got this far already? Does the Big Society have to accept what the "Big Government" brings in and just accept it??? I think not - we are and always have been a democratic country. If they know they will raise £100 million by this first sell off and a further £370million by 2019 have they already got buyers for these forests? Who are they? How did they hear about the possible purchases? Leave the New Forest in the capable hands of the Forestry Commission, forget Big Society. It just the latest branding a whiz kid has thought up. The New Forest is up against enough pressure just to maintain its present status quo - remember that term? It is a national treasure and once gone is irreplaceable. 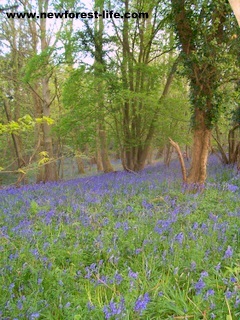 Please add your comments (and photos) to the New Forest Save Our Forests form below and share your thoughts with others. 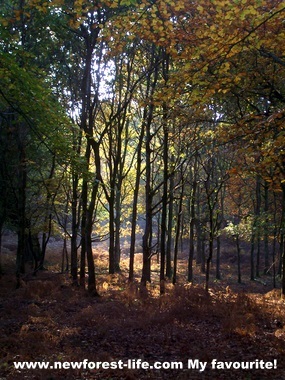 New Forest Save Our Forest is your chance to have your say about the Government selling off 15% of Forestry Commission land. Don't forget to add your pictures to show why the New Forest should remain untouched by this dreadful sell off.